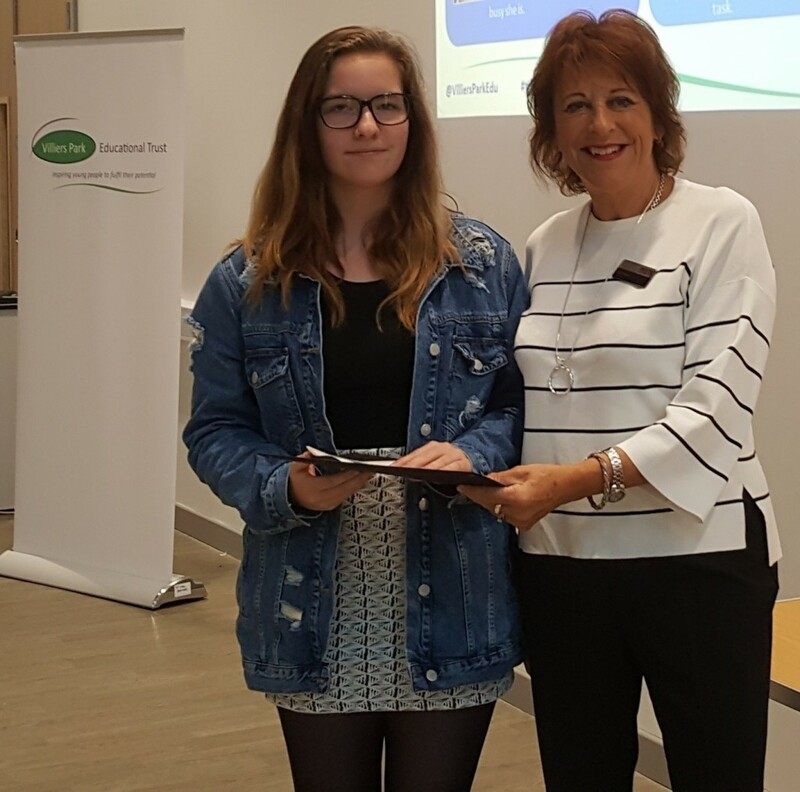 More than 50 students were honoured at an awards ceremony celebrating talented young people who have overcome barriers to achieve success. 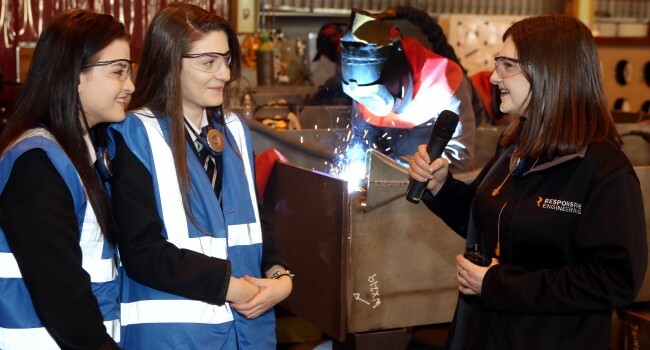 North East charity the Reece Foundation has teamed-up with national social mobility charity Villiers Park Educational Trust to help students from six Tyneside schools reach their full potential and tackle the region’s skills gap. Since launching the Tyneside STEM (Science, Technology, Engineering and Maths) Scholars Programme early last year, over 100 students in eight schools and colleges have taken part in a wide range of activities designed to empower students from less advantaged backgrounds to fulfil their potential, access leading universities or other centres of excellence, to thrive once there and to become tomorrow’s leaders. The End of Year Celebration marked the awarding of the Gold Standard Awards and the prestigious Mike Baker Scholar of the Year Awards. 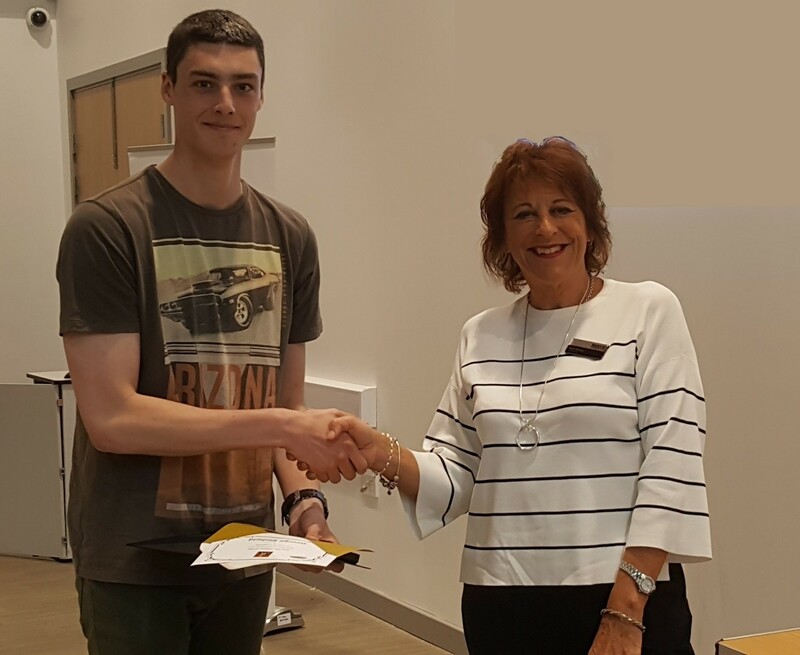 An impressive 54 Scholars from Year 10 to Year 13 achieved the Gold Standard Award, whilst the Mike Baker Awards went to Leon Dobie and George Binfield of Longbenton High School, Tanya Zengenene of Walker Technology College and Rebecca Cather of Excelsior Academy. Rebecca Cather added: “Being on the Scholars Programme has been an amazing experience, it has been challenging but extremely rewarding. I have met some amazing people both Scholars and mentors who have really helped shape me as an individual. This has taught me to always take opportunities that are given to me as they may turn out to be the best thing that could happen to you”. A recent report from the Higher Education Policy Institute shows how important it is to prepare young people for university life and study. Last year, similar Scholars programmes in other regions resulted in 82% of Scholars gaining a place at university, against the national average of 19% for the least advantaged 20% of students. Higher Education Funding Council (HEFC) figures show that in wards in the region, the progression of young people into higher education is as low as 9.2% compared to the UK average of 34.6%. The data reveals a postcode lottery, with the figure just 9.8% in Walker, Newcastle, but 82% just a few miles away in Jesmond. Over the last year, students have taken part in a range of activities including one-to-one sessions with learning mentors; undergraduate e-mentors; workshops, masterclasses, residential courses, and visits to engineering companies including the Reece Group. Anne Reece, Chair of Trustees, Reece Foundation and presenter of the Mike Baker Scholar of the Year Awards said: “The Reece Foundation is delighted to be sponsoring this innovative project which is helping these talented youngsters to both enjoy and make the most of the opportunities that are open to them. For more information on Villiers Park Educational Trust visit www.villierspark.org.uk.